The HITH Society is the peak body representing doctors, nurses, allied health, and other health care workers in Australia, Asia & the Pacific who provide Hospital in the Home (HITH) care. The HITH Society provides education, promotes networking and through its Executive Council, represents its members by providing expert commentary and lobbying Governments at a local and Federal level on HITH issues. 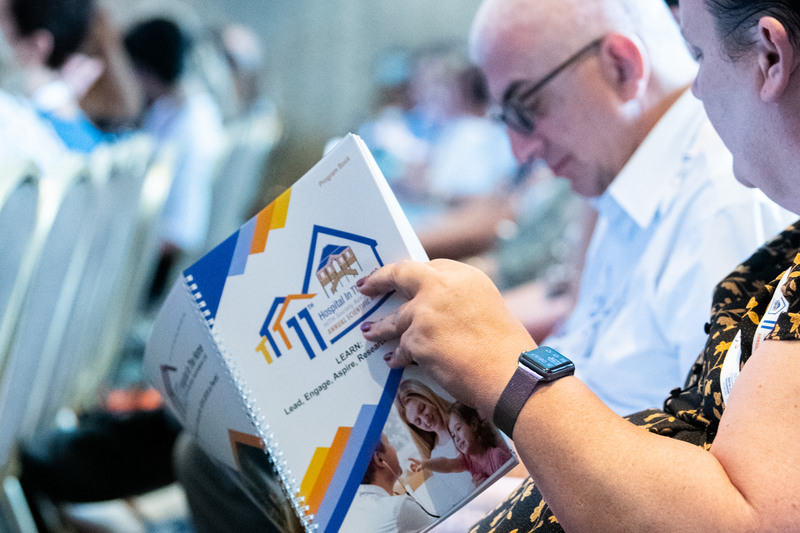 This tool was presented at the recent conference and due to demand is made available by the authors for members to download, to trial in their services and to provide feedback on it's use. Click here to go to our Online Resources page to download. The HITH society’s Research Interest Group is excited to be announcing an initiative we hope will be an enabler of research in the HITH setting. Following the workshop it was clear that a number of our members have a keen interest to progress local research projects in their HITH settings. A means to foster such research and add to the value proposition of belonging to the HITH society we are pleased to be able to offer members a mentoring program to provide those members with limited experience in research a mentor who is an experienced researcher. 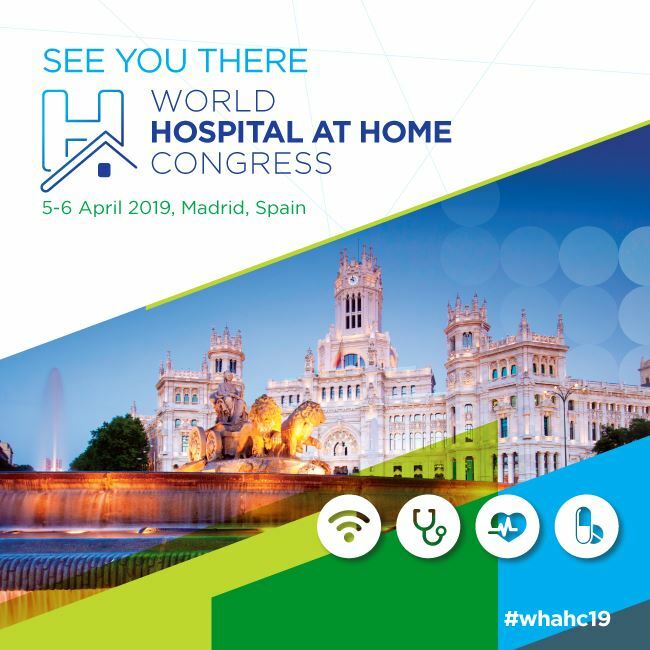 What is Hospital in The Home or HITH? Hospital in the Home is the delivery of acute and post-acute care in the patient's home as a substitute for being in hospital. HITH care is provided by clinicians from many specialties e.g. infectious diseases, gerontology, general practice, emergency medicine, orthopaedics, cardiology, paediatrics, rehabilitation, respiratory, surgery and haematology. 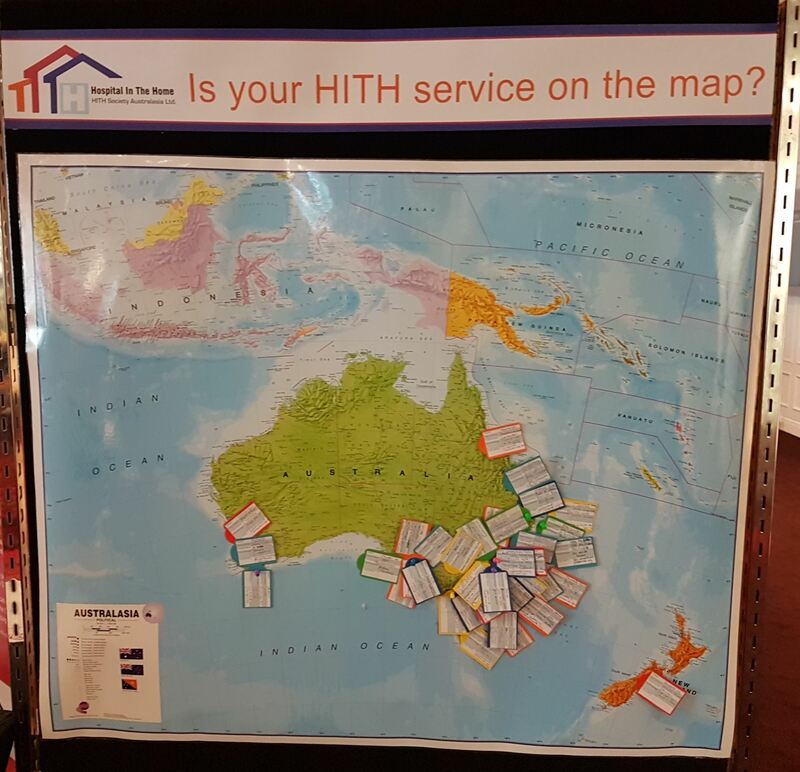 Where are Australasian HITH Services? At the 2017 Conference, members volunteered information about their service.